Conwy Castle is a medieval fortress which sees thousands of visitors from across the globe each year. 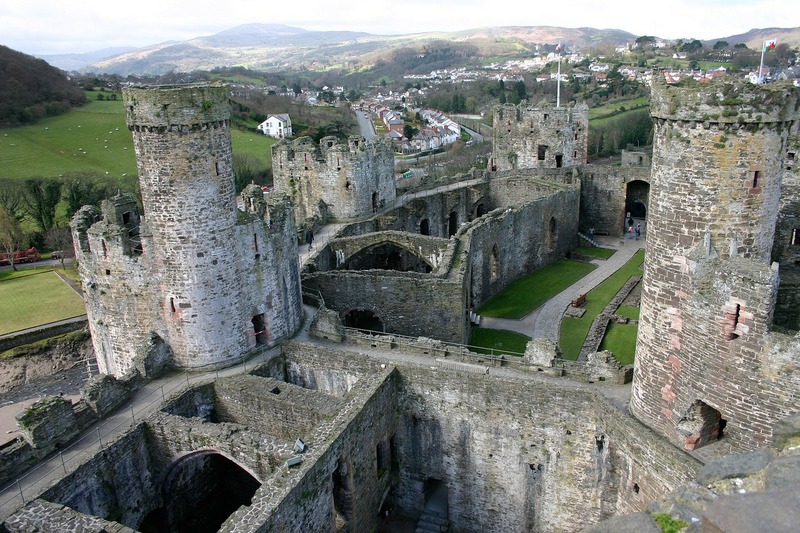 It’s situated in the quaint coastal town of Conwy, and has a very interesting history. The castle was constructed between 1283 and 1289, costing around £15,000 with the town walls included. It was built by Edward I, who also commissioned the construction of the Caernarfon and Beaumaris Castles during his conquest of Wales. Conwy Castle is classed as a World Heritage Site, and visitors can still explore its interior and adjoining town walls. The castle has also been considered as one of the finest examples of late 13th military architecture within Europe. The castle was used for a variety of purposes, up until the 16th century. During the 17th century, it sadly fell into disrepair – with Charles I selling it for £100! It is now managed by Cadw and is a major tourist attraction, with over 186,000 people visiting in 2010. Visit the Cadw site for more information on visiting Conwy Castle.